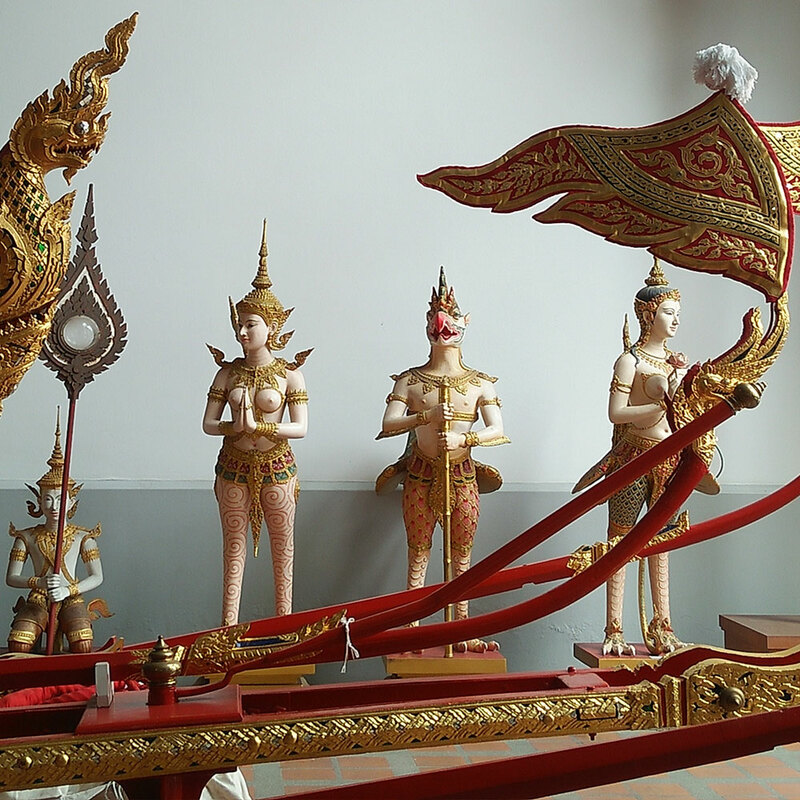 Bangkok National Museum showcases historical artifacts that transport you back many eras and make you realize how rich the Thai culture truly is. Bangkok National Museum was once Wang Na, translated from Thai as the Front Palace, where the viceroy took up residence. Most often, they were a son or brother of the king. The grounds are expansive and layout typical of the complexes of royalty. A stroll around allows one to appreciate the preserved architecture and the importance it once held in the system of royal residences. When King Chulalongkorn abolished the heir presumptive tradition and replaced it with the concept of crown prince as heir apparent, its use became obsolete. 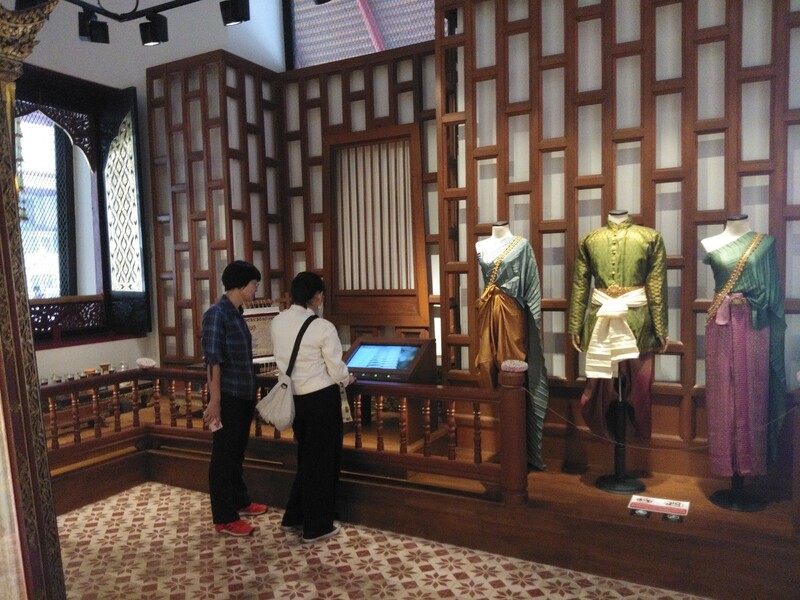 The last viceroy lived there until 1885 and it was turned into a museum in 1887 to exhibit the large collection of artifacts that King Mongkut had inherited and amassed. 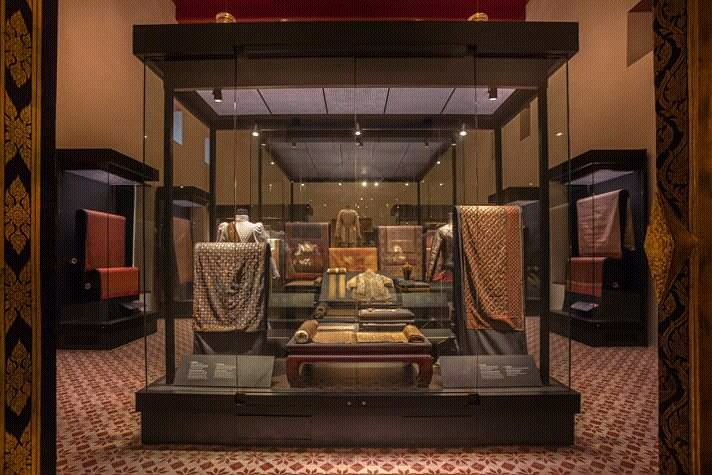 The museum, under the direction Department of Fine Arts, is one of the largest in Southeast Asia and boasts incredible relics that can be traced from important periods in Thai history. 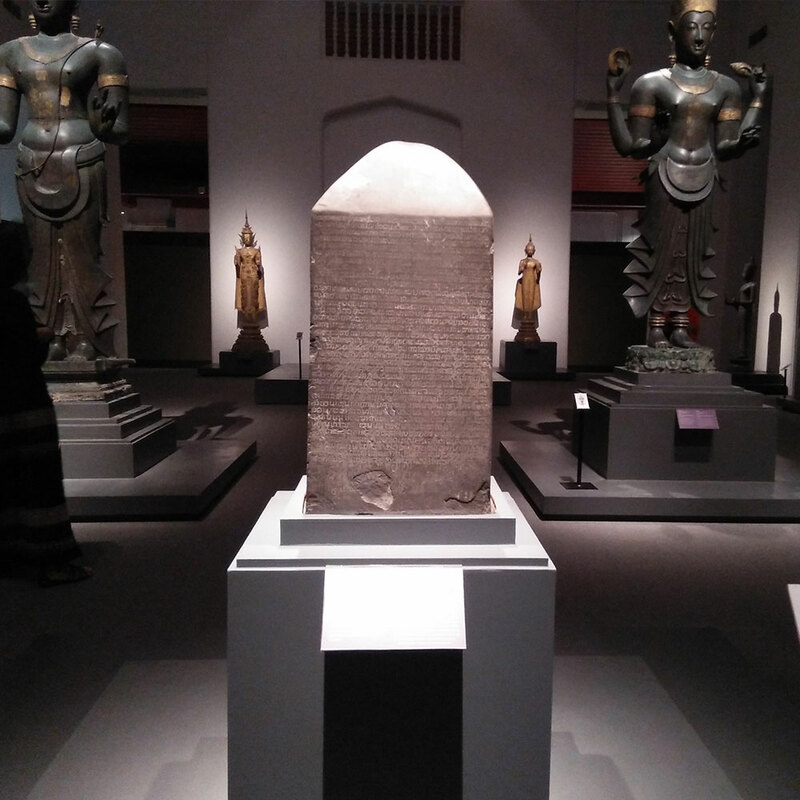 The Thai History Gallery collection includes Ram Khamhaeng Inscription, a stone slab that displays one of the earliest examples of Thai script and listed by UNESCO in its Memory of the World Register. The Archeological and Art History Collections has two functions, namely to help you perceive the country from prehistoric to modern times and to help you see the evolution of Thai art. 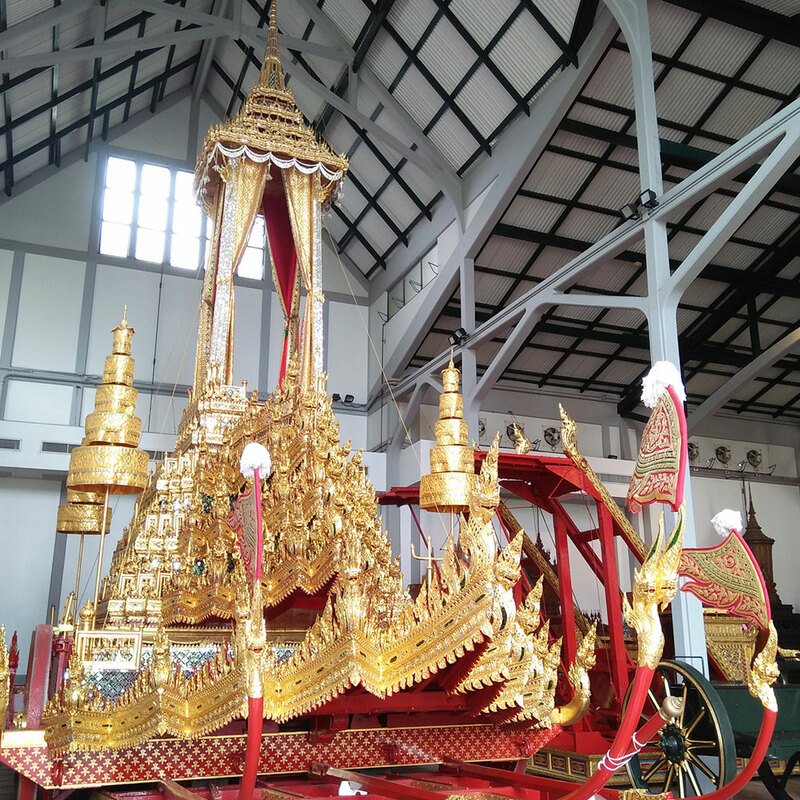 The Decorative Arts and Ethnological Collection displays a breathtaking fleet of chariots used for royal cremations in all their gold and red glory and exhibits a mix of ethnic items that indicates the true diversity of past Thai society. Tours are offered for visitors to get deeper understanding on the exhibits before them. 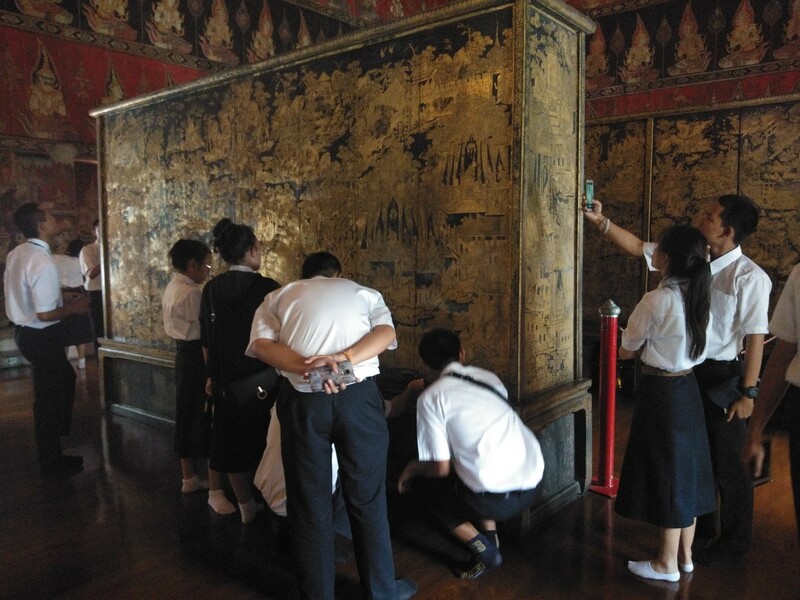 Located in the heart of the old capital, Bangkok National Museum is right next to many of standout destinations including The Grand Palace and Wat Pho. Its most perfect complement is Museum Siam, which explores Thai identity through time. Together with its neighbors, Bangkok National Museum is one of many cultural gems dotting Rattanakosin Island.